Bolta®, from J. Josephson, Inc., is the wallcovering brand that lets you spec walls the way you think about them, in color. Whether you're a designer, architect or contractor, you'll find the fresh patterns and consistent quality standards you demand with Bolta—and you'll find them in the colors of your dreams. 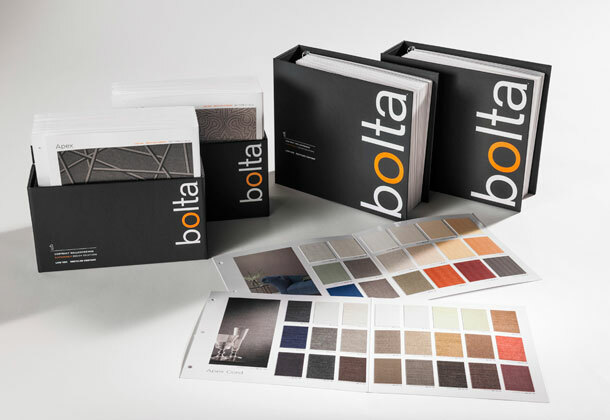 Use the menu on the left to explore the entire palette of colors and patterns from Bolta®.